Here's how it works: buy tickets online or stop by our 2 ticket booth locations to pick up your tickets and a map. Then you decide where to go, choosing among participating across downtown! Ticket booths open at 5 pm, event runs 5:30 to 9:30 pm. Ticket booths are cash only. 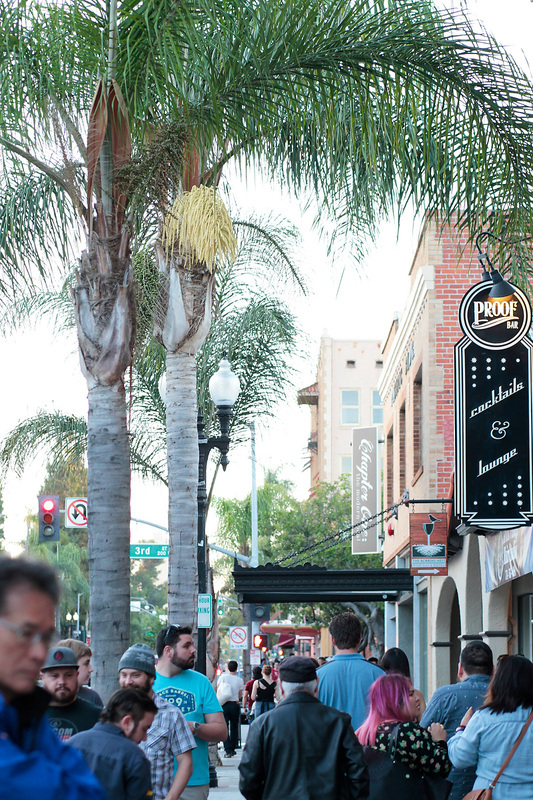 Savor Santa Ana is a walking event: your tastings will occur at restaurants that you walk to. Walk around or hop on to our free trolley to get around downtown! Savor Santa Ana is a feast for the senses! 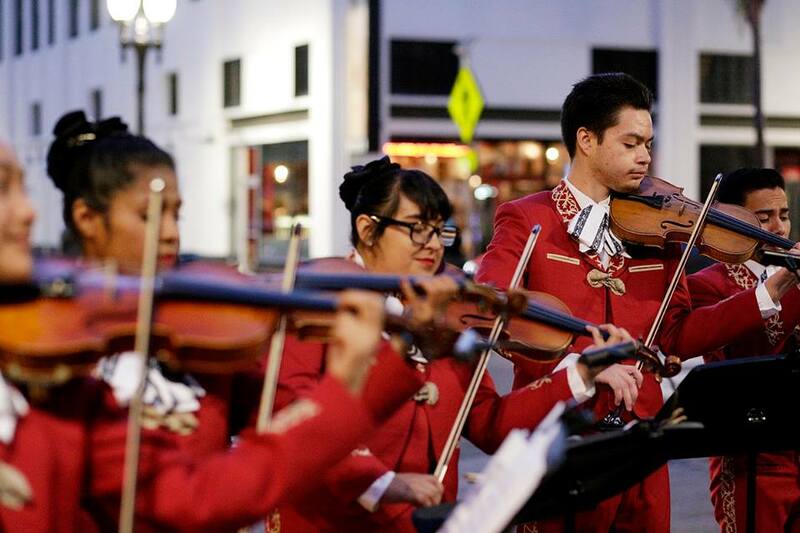 Downtown Santa Ana is proud to feature arts that that bridge across generations and cultures. Our stages shine with local artists and youth. 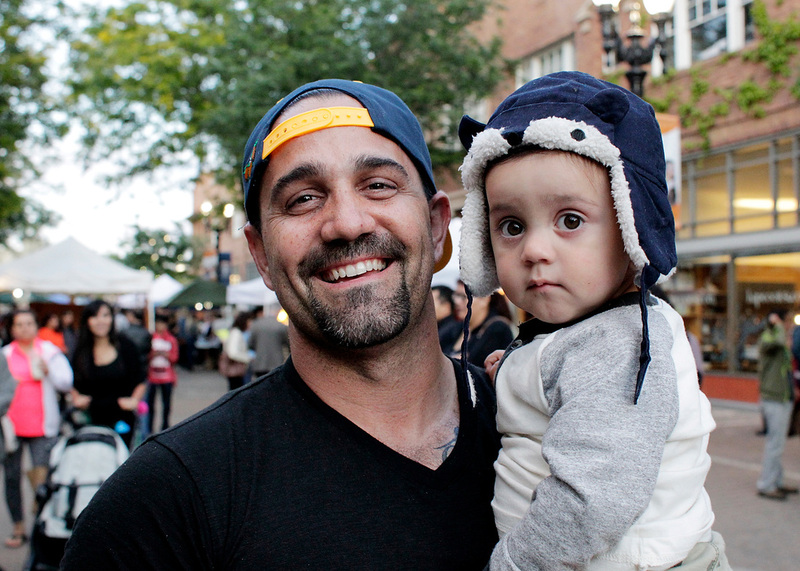 Savor Santa Ana is proud to be family-friendly! If you're interested in performing, please contact us! Downtown Santa Ana is located in the center of Orange County, close to the Anaheim Resort, John Wayne Airport, theBowers Museum, Discovery Cube and more. We’re accessible via many freeways, via bus and train — and we’re building a robust bicycle infrastructure and streetcar.